Answers different types of questions regarding installation. Brazilian Cherry (JATOBA) – Natural is popular because of its warm color and charming graining. 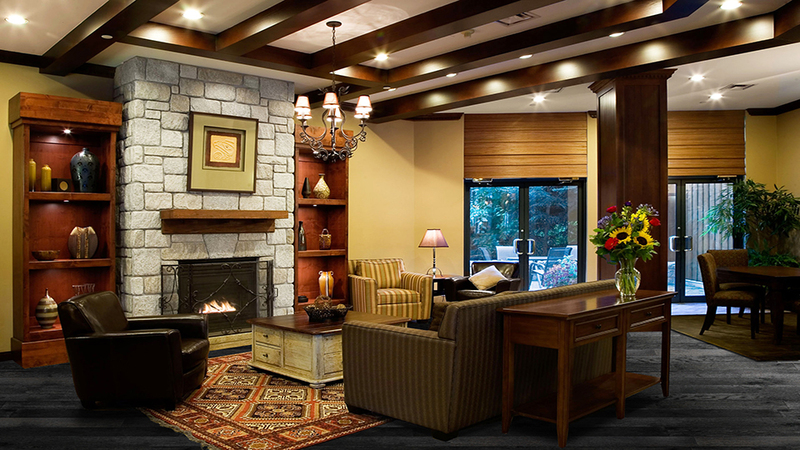 Its warmth and character match most decors. What tools will I need to install my engineered hardwood? What do I need to do before having engineered hardwood installed in my home? Allow at least two days to complete this project. You can’t walk on new flooring for 24 hours, so plan your work accordingly. You may have to leave a walking strip bare and complete the flooring the following day. Check all boards for warping and defects. Purchase a Trowel with teeth for applying glue if you’re using the glue-down method. Wear safety glasses and latex gloves. Mix Planks from different containers to avoid patches of color. Stains and finishes can vary from batch to batch and mixing pieces from different boxes creates a more unified look. Can you install engineered hardwood over existing flooring? Yes, but it’s better to follow manufacturer’s recommendations for installation over existing flooring. Is Engineered Hardwood easy for Do-It-Yourself installation? What are the tips and tricks? Step 1: Lay spacers along the walls to create the expansion gap specified in the manufacturer’s instructions. Step 2: Pour a small amount of glue on the concrete – about the width of two or three boards – and use the trowel to scrape the glue and drips clean away from the bucket. Step 3: Hold the trowel at a 45-degree angle and spread the glue – make sure the teeth of the trowel touch the concrete. Continue to spread glue in small sections; you only want to work on two or three rows at a time. Step 4: Using the straightest boards, lay the first row along the guideline you created when prepping the subfloor with the tongue side of the board facing toward the room. Step 5: Fit the second row’s groove on the first row’s tongue and tap the board into place using a rubber mallet and block. Step 1: For the first row, pre-drill and nail with finishing nails about 1 inch from the wall at 3- to 4-inch intervals. Use a nail punch and fill the holes with wood filler. Step 2: For the second and third rows, drive staples every 3 to 4 inches at a 45-degree angle, just above the tongue using a pneumatic staple gun. Staples must not interfere with the tongue-and-groove fit of additional boards. Step 3: Your last one or two rows will be face-nailed, as your pneumatic stapler will be difficult to operate in a small space. Pre-drill the holes and use a nail punch to countersink the nails. Fill the holes with matching wood filler to camouflage the marks. Step 4: Once your new floor is complete, install transition pieces and remove the spacers. Then nail the baseboards and shoe mouldings to the wall.